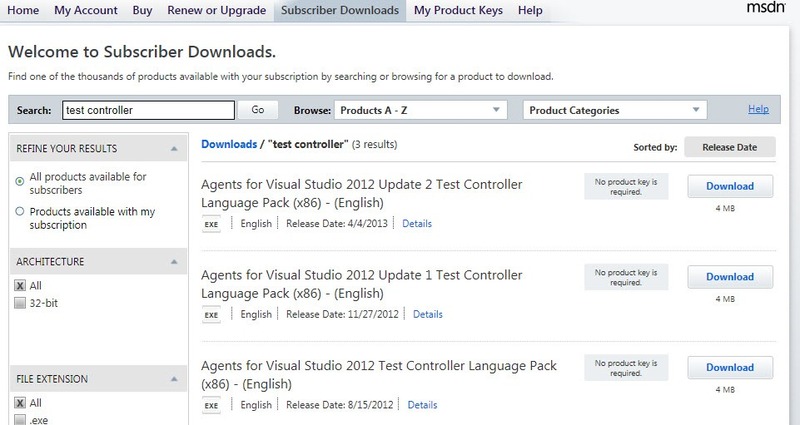 When you want to download the Test Controller for Visual Studio 2012 from MSDN then do not type “Test Controller”. 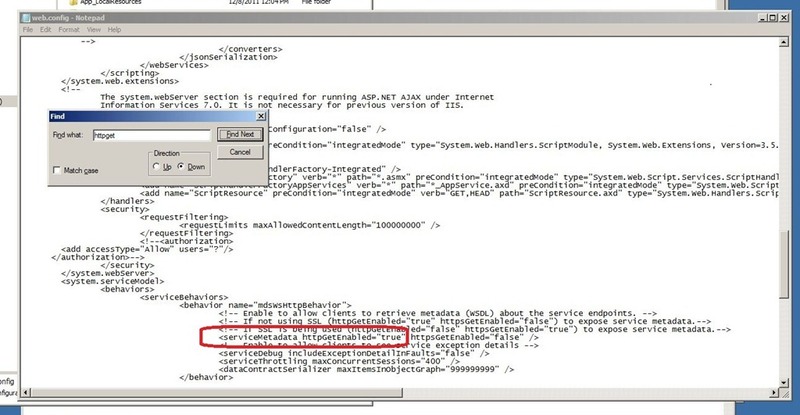 You will see the following screen if you type “Test Controller”. Nothing in the search is correct. 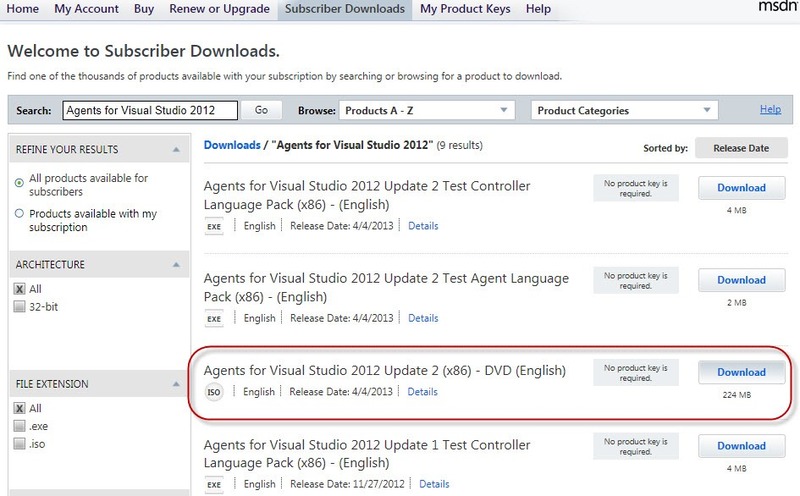 The correct on should file should be “Agent for Visual Studio 2012 Update 2 (x86) – DVD (English)”. This entry was posted in .Net and tagged Where to download Visual Studio 2012 Test Controller, Where to download vstf_testcontroller. Bookmark the permalink.